Disney Vacation Club has confirmed what many people have been speculating for months – waterfront cabins will be built at Disney’s Wilderness Lodge. 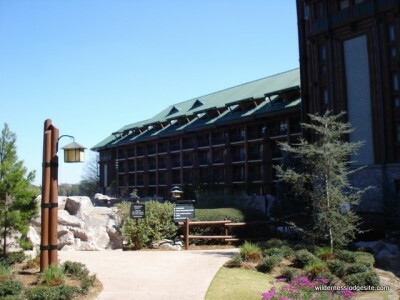 We reported a few months ago about a construction project at Wilderness Lodge that is scheduled to begin in October. Guests who are staying at the hotel this fall were also receiving letters informing them of possible interruptions from the construction. Based on this news from DVC, it appears that the 26 waterfront cabins will be part of this lengthy construction project. The project will be the 14th DVC project at the Walt Disney World Resort and will be the second DVC area at Wilderness Lodge. The resort already includes villas. Disney also recently submitted plans for other projects at Wilderness Lodge including a guest boardwalk, a bar and grill, and a new pool. What do you think about these new waterfront cabins? Let us know in the comments.